Gifts to the Annual Appeal provide vital operating support and help to sustain and grow our Education and Outreach programs. Revitalization for Today – Securing the Future! The Capital Campaign supports enhancing our exhibits, provides free admission to over 85,000 students, teachers, and chaperones every year, and brings programs to 24 Maryland school districts. Our premier giving club for individuals making a generous contribution of $1,000 or more to the Annual Appeal in support of our Education mission and the betterment of the Science Center. Sponsorships are available for Solstice, the Maryland Science Center’s annual fundraiser. Funds raised from Solstice support the programs and outreach efforts of the Science Center as well as help underwrite free admission for all Maryland schoolchildren throughout the academic year when visiting on field trips. 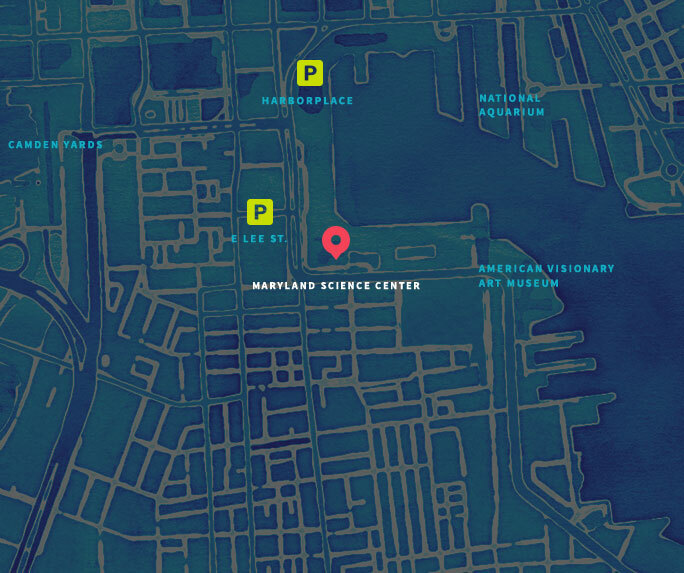 Consider including the Maryland Science Center in your estate plans.